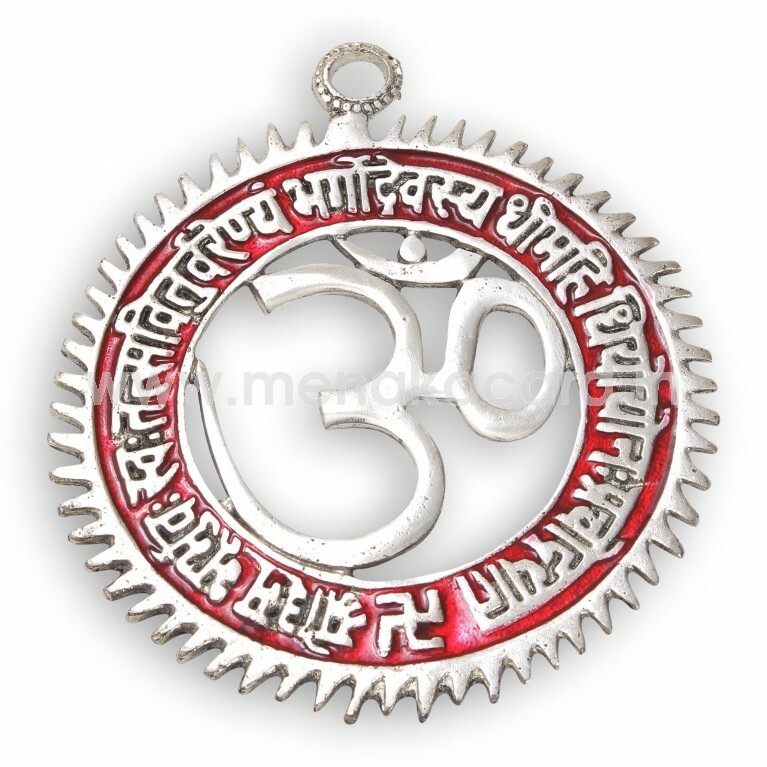 Om the divine of all and Gayatri mantra the reliever is here together on this white metal hanging. Just appraise your home with its endless blessings. Just hang it on any side of the wall your home will be filled with positive vibrations without negative energy. Here is white metal based hanging ready to explore your decor differently.